The Belt Team has just listed 12703 Autumn Crest Dr Oak Hill 20171 and it’s a beauty! Welcome to this stunning colonial situated in a wonderful neighborhood on a lot backing to a wooded preserve. Excellent location for schools (Oakton High School! ), commuters and many amenities! 3 finished levels of living space with fine architectural finishes including gorgeous hardwood floors, elegant molding and trim, tray ceiling, 2-story foyer & family room, updated kitchen with breakfast area, sun room addition, 2 fireplaces, main floor study/den, a spacious formal dining room and striking master suite. The finished lower level includes a spacious rec room, fabulous bar, 5th bedroom and full bath. The back deck provides an additional outdoor living space. If you’re looking for an elegant & spacious brick front colonial in Oak Hill with a great cul-de-sac location in Franklin Corner – we just listed one! 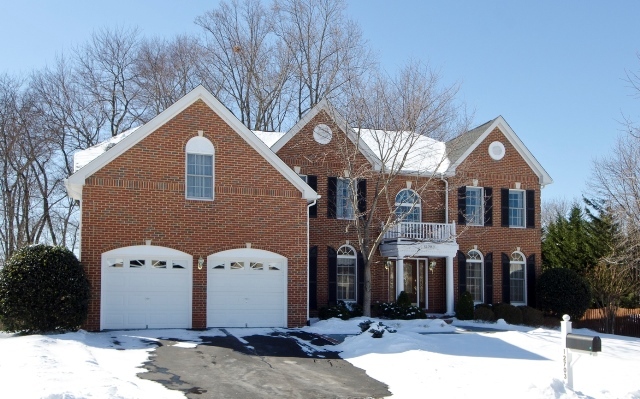 Four bedrooms, 4.5 baths, three finished levels and a fabulous backyard! Just Listed on Sycamore Lakes Cove in Oak Hill! Just Listed in Franklin Farm (Oak Hill, VA)! Fabulous home in sought after Franklin Farm! Backs to trees & common area with direct access to walking trails & tot lot. Gorgeous family room with fireplace, vaulted ceilings, skylights & sliding doors to huge deck, perfect for entertaining. Updated kitchen with granite countertops & stainless steel appliances, plus a spacious breakfast area. Master suite with hude walk-in closet & updated bath. Walk out lower level features rec room with built-in desks & full bath.